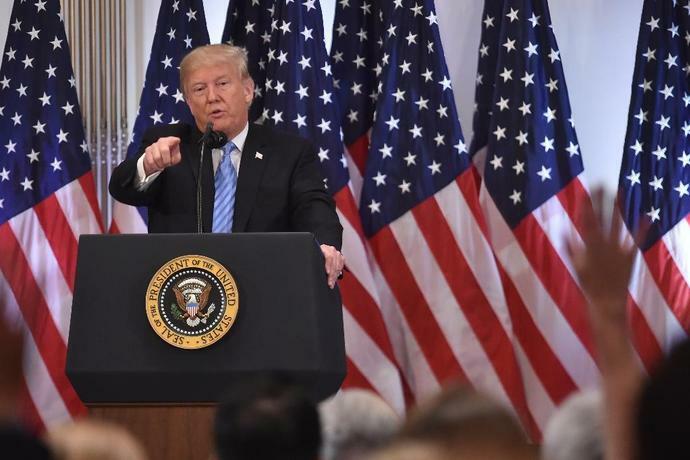 Washington (AFP) - US President Donald Trump praised his Supreme Court pick Brett Kavanaugh but said he would be open to withdrawing his nomination if he finds testimony on Thursday about sexual assault allegations against him to be credible. "If I thought he was guilty of something like this, yes, sure," Trump said at a press conference on the sidelines of the UN General Assembly in New York. "It's possible I'll hear that, and I'll say, 'Hey, I'm changing my mind.'" On Wednesday a third woman came forward with explosive allegations, saying she witnessed sexually abusive behavior by Kavanaugh when he was a teenager. He also slammed his Democratic opponents, accusing them of being "con artists" and destroying the 53-year-old judge's reputation. 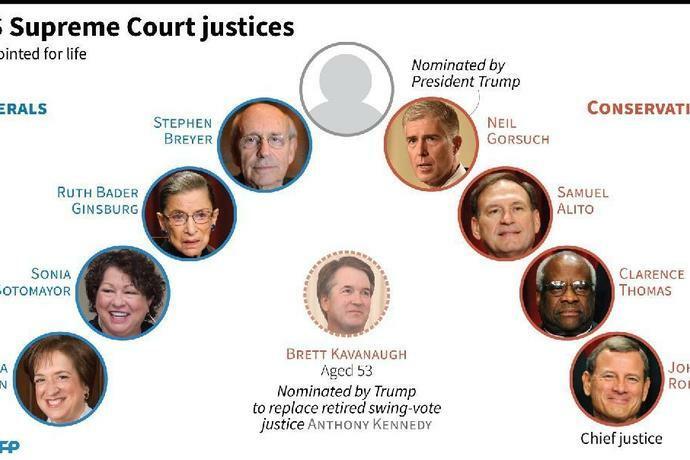 The Kavanaugh nomination has turned into a political firestorm ahead of November congressional elections and is threatening to derail Trump's push to get a conservative-minded majority on the top court ahead of the vote. 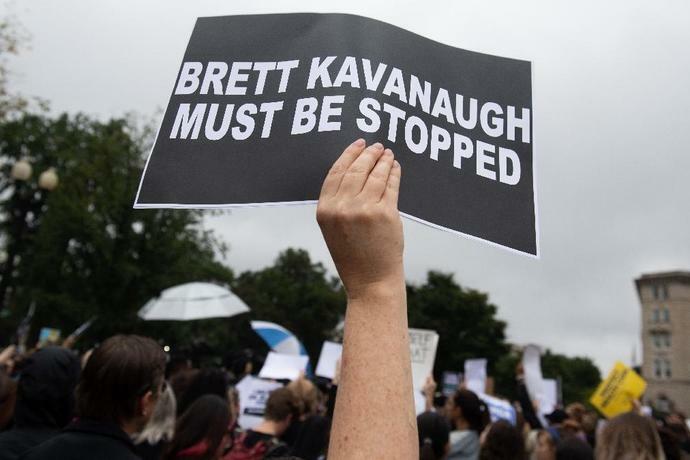 Democrats on Wednesday demanded that Trump withdraw Kavanaugh's nomination or order an FBI investigation. The third woman to come forward, Julie Swetnick, said she saw Kavanaugh engage in sexually abusive behavior as a teenager and claimed she had been drugged and gang-raped at a party he attended in approximately 1982. Kavanaugh strongly denied the allegations by Swetnick, 55, who has worked extensively for the federal government. 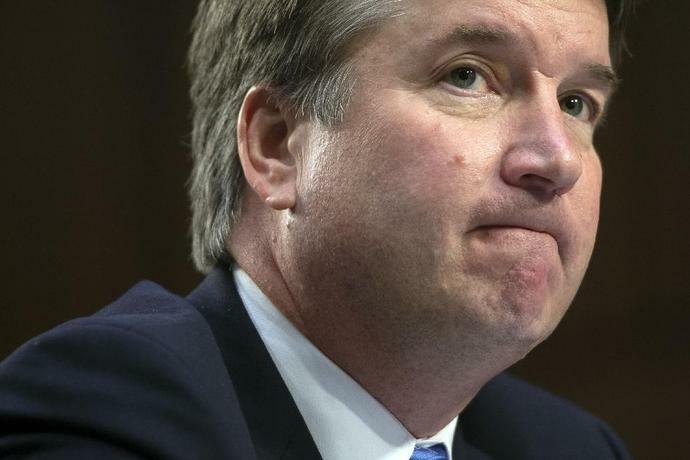 Later, the judiciary committee said it had received a fourth allegation, this time in a letter from an anonymous source who said their daughter and others had witnessed Kavanaugh physically assault a woman while intoxicated in Washington in 1998, shoving her "up against the wall very aggressively and sexually." But a spokesman for the committee told AFP the letter lacked credibility and the panel had no way to investigate the matter because the complaint was anonymous. Swetnick said she saw Kavanaugh behave as a "mean drunk" at parties they both attended growing up in suburban Maryland. And he told Senate Judiciary Committee investigators that he is "looking forward" to the hearing on Thursday, according to a transcript of a call released by the committee. "I'm really just, you know, stunned. And outraged." Kavanaugh said. "I look forward to defending my name, defending my integrity."